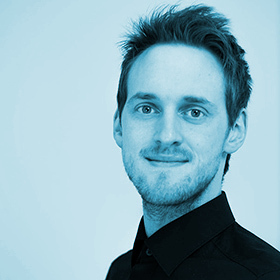 Patrick studied Software & Information Engineering at the Vienna University of Technology. Full Stack Developer with 10+ years of experience. Interested in Data, GIS and Machine Learning.